Reciting poetry to my raspberries & wondering who will inevitably rescue me. Anyway, everyday I recite this poem to the raspberries, only I replace the word wheelbarrow with raspberries, and the word chickens with bulldog. Yeah, I’m the girl who recites poetry to her plants… Daily. I can’t help it. 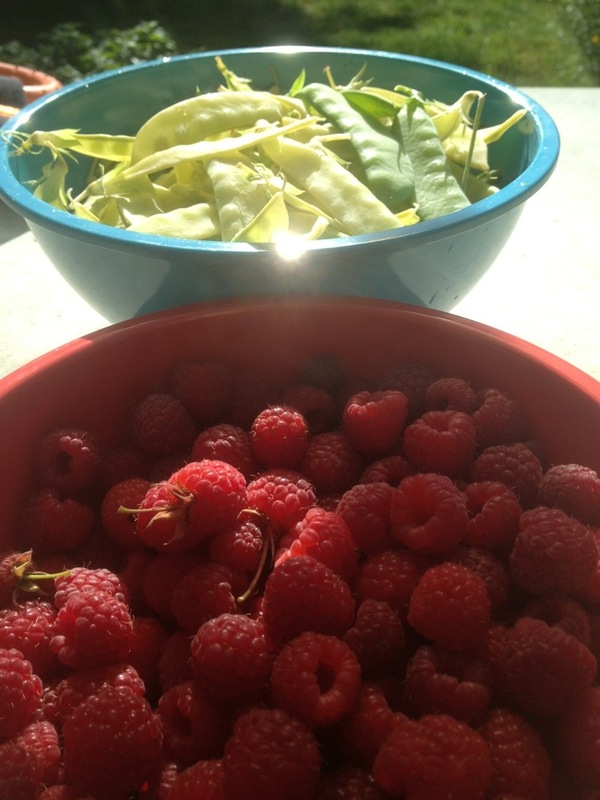 Go find some raspberries & try not to say that poem to them… So much depends upon the red raspberries… I’m compelled. What a nice “good-feeling” post.